Have you ever wondered how the Swans did on a particular date in history or were just curious as to which league or competition they played in? Maybe you’d even like to know when we’ve signed players or when a player celebrates his birthday! 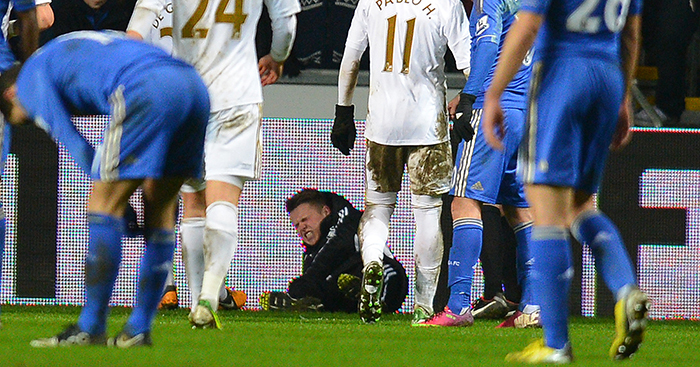 Well now you can find out exactly what happened when the famous Swansea City played on 23rd January. The Swans booked their place in their first major Cup Final after holding Chelsea to a 0-0 draw at the Liberty Stadium, going through 2-0 on aggregate having down the hard work at Stamford Bridge in the Capital One League Cup semi-final 1st leg some two weeks earlier. A fervent 19,506 crowd watch Michael Laudrup’s team put up a great defensive performance in a game not short of controversy. With just 13 minutes left on the clock, Chelsea’s Eden Hazard was sent-off by referee Chris Foy, after kicking 17 year-old ballboy Charlie Morgan, who laid on the ball after it had gone out of play. The result added to the good news prior to the game, that Michu had signed a new contract to extend his stay at the Liberty Stadium. Paolo Sousa’s Swans were held to a 1-1 draw by Middlesbrough at the Riverside Stadium in Championship. The Swans took the lead on 47 minutes thanks to Gorka Pintado finishing off Joe Allen’s neat cut-back. However they were denied all 3 points when a long distance strike from Willo Flood saved under-pressure manager Gorden Strachan’s blushes in front of the 16,847 crowd. Despite the draw, the Swans remained in the Championship play-off places, one place ahead of bitter rivals Cardiff. The Swans beat Gillingham 2-0 at the Liberty Stadium in Coca-Cola League One in front of a 9,675 crowd. A goal in each half from Adebayo Akinfenwa and Andy Robinson were enough to secure the Swans all 3 points and move into the play-off places. Manager Kenny Jackett handed a debut to Pawel Abbott, the club’s new £150,000 signing from Huddersfield Town, when he came on as a 87th minute second-half substitute for fellow striker Akinfenwa. On a bitterly cold but eventful evening, referee Clive Penton was replaced by his assistant Lee Swabey after 43 minutes due to injury. 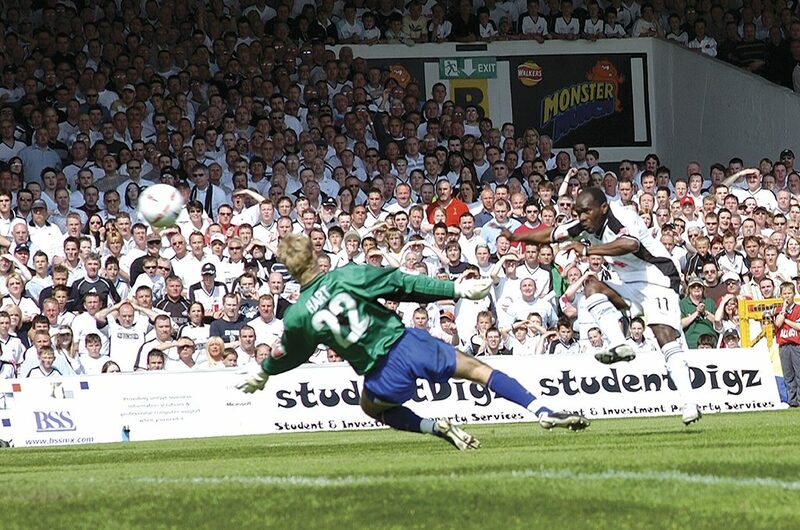 On a damp miserble day, a packed Vetch Field crowd of 11,383 watched the Nationwide League Division Three Swans push Premier League Derby County all the way before succumbing to a late goal from the Rams Scottish winger Kevin Harper, in this FA Cup 4th Round game. A brace each for Jimmy Gilligan and Andy Legg in the first half, gave the Swans a 4-2 win over Shrewsbury Town in a Leyland Daf Cup Preliminary Round Southern Section Group 3 Play-Off game at Gay Meadow, watched by a crowd of just 1,388. Halifax Town held the Swans to a 1-1 draw at the Vetch Field in a Barclays League Division Four game. Terry Yorath’s team were thankful for Colin Pascoe’s 20th minute strike, which earned a share of the spoils in front of the 5,064 crowd. Were you at any of these games? If you were then share your memories of the Swans on that day on our Swansea City Forum.